Cleaning appliances and Easter sale items are among the best things to buy in April. April showers might bring May flowers, but they'll also bring big savings when you shop. The month is at the crossroads of Easter, early Mother's Day sales and special promotions for spring cleaning. It's also the month where you'll catch the remaining last winter clearance items at the deepest discounts and see full-price summer products start filling the store shelves. Check out what you should buy this month and what you're better off passing up. 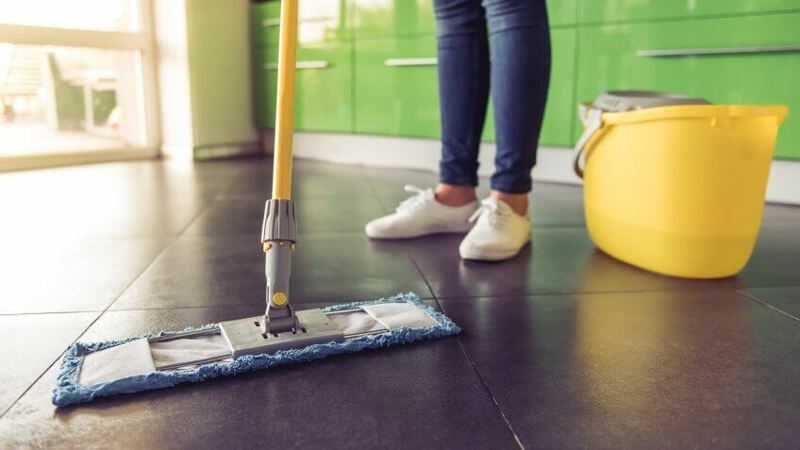 As warmer weather makes its way across the country, spring cleaning is an annual ritual for millions of Americans. But consumers aren't the only ones cleaning out unwanted items. Retailers slash prices in April on everything from cleaning products to last year's technology. Spring is in the air, but this month also brings plenty of deals at home improvement stores, department stores and even your local grocery chain. Cleaning appliances are some of the best things to buy in April. 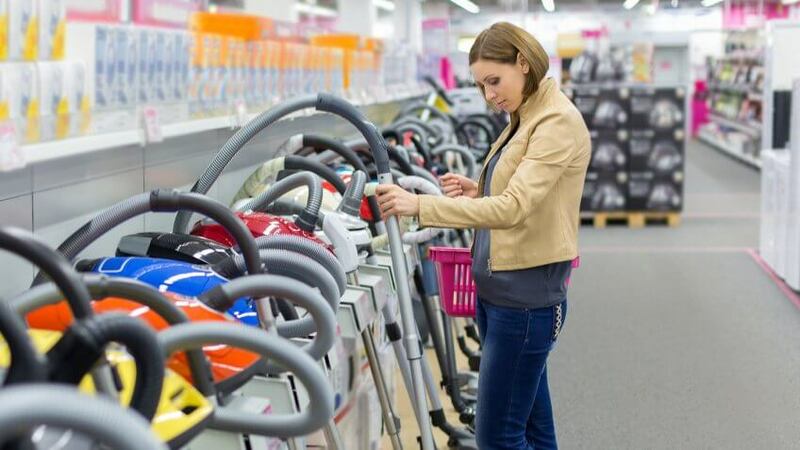 The latest vacuum and other floor care appliances come out in June, so retailers are clearing out older inventory before new stock arrives. Some April deals at Home Depot include a 40 percent discount on the Shark Professional Steam Pocket Mop and 37 percent discount on the Hoover WindTunnel 2 Pet Rewind Bagless upright vacuum cleaner. Visit Amazon for everything you need to freshen up your space for spring. Discover slashed prices on iRobot robotic vacuum cleaners and mops, coupon discounts for cleaning products and more. While you're clearing out your clutter, other people are too. April is one of the best times to find deals on things you want at local thrift stores and garage sales. You might even score things for free by checking out Freecycle.org in your area. If all that cleaning and saving worked up your appetite, head to the grocery store. April is the time to enjoy in-season produce for less. Stock up on fresh and healthy staples like asparagus, blood oranges, strawberries and green beans. With Easter coming in the middle of April this year, you can enjoy pre and post sales all month long. 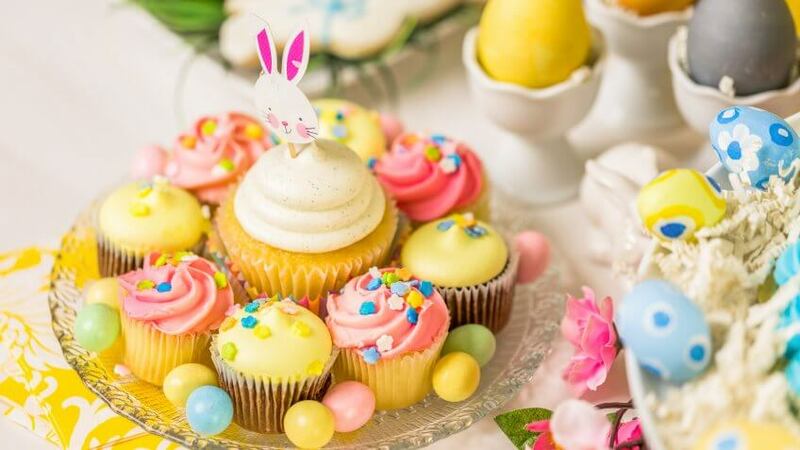 With a little savvy shopping, you can find everything you need to create fun, yet cheap Easter baskets for kids, gifts and even clothing. You won't have to wait until the Monday before Easter to find April sales on items to wear to Sunday services or the family get-together. Easter's late placement on this year's calendar means extra savings on Easter fashions and the first spring clearance sales. For even deeper savings, use Ebates to get cash back when you shop at participating stores. Save an extra 2 percent at Old Navy, 4 percent at Charlotte Russe and 4 percent Men's Wearhouse for starters. Day-after Easter sales are the best time to shop holiday closeouts. Save big on gift baskets, candy and decor, some of which you can store for use next year. If you've waited this long to pay Uncle Sam, there's still time to reap the season savings. Snap up items that will help you take advantage of little-known tax deductions before the April 18 deadline. 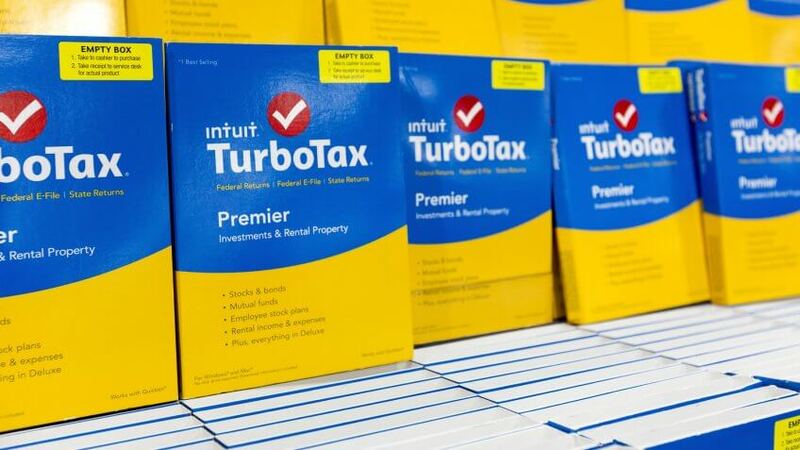 Staples and Office Depot/Office Max offer up to $10 off top-selling tax software like TurboTax and H&R Block programs. Combine the savings with Ebates: Office Depot/Office Max offers 4 percent cash back, and Staples gives 2 percent cash back. Tax software isn't the only thing on sale. Enjoy savings of up to 50 percent on paper and items to help you organize your office. Although you'll find a massive selection of items on sale in April, don't get carried away. There are a few things you'll want to hold off on for a month or two. Warmer weather might make you want to get outside and prep your garden for a bumper crop. 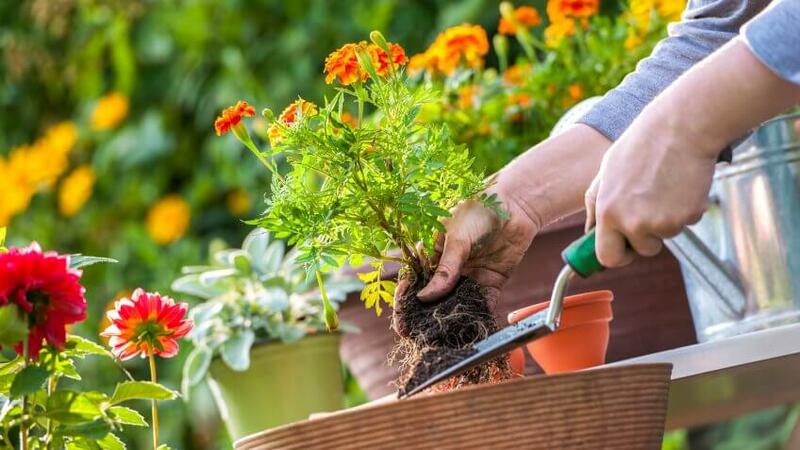 Although April is National Garden Month, shop carefully to avoid some of the worst items to buy in April. Enjoy April sales on a few brands of potting and garden soil. However, expect to pay full price for plants and seeds that have just made their way to store shelves. The best time to buy plants is at the end of the season. That means buying spring annuals like vegetables, petunias and pansies when summer heat is in full swing. Look for deals beginning in June. Get the best bargains on perennials like flowering bulbs and trees in September or October. Should you not want to wait, save a little money now by joining Home Depot's Garden Club. Receive a $5 coupon off $50 or more when you sign up on the company's website. Learn everything you need to know about planting times and gardening techniques when you browse the site's articles. All that tossing and turning could signal it's time to buy a new mattress. Even if you don't have a spring or lump poking you, your bed might have lost the ability to support your body for optimal sleep. April's not the time to replace your old mattress, however. If you can sleep on your saggy sleeper for another month, you'll save significant money at Memorial Day mattress sales. Keep in mind that money isn't everything when it comes to a good night's sleep. Although you might lean toward a less expensive mattress claiming to have the same firmness and construction as a more expensive name brand, Consumer Reports found that, in most instances, the generic brands fell short. Instead, CR advises that you can save big by eliminating marginally effective features such as extra foam layers, lumbar zones and cooling gel. Although TV, internet and other ads will bombard you, comparison shop before making your purchase. You can find quality mattresses at deep discounts at places like Costco and Amazon. 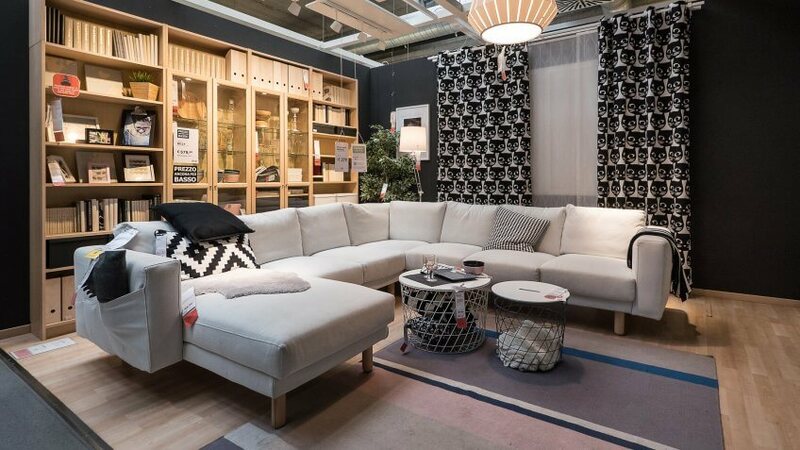 When you're sprucing up your space, you'll want to hold off on replacing your furniture. 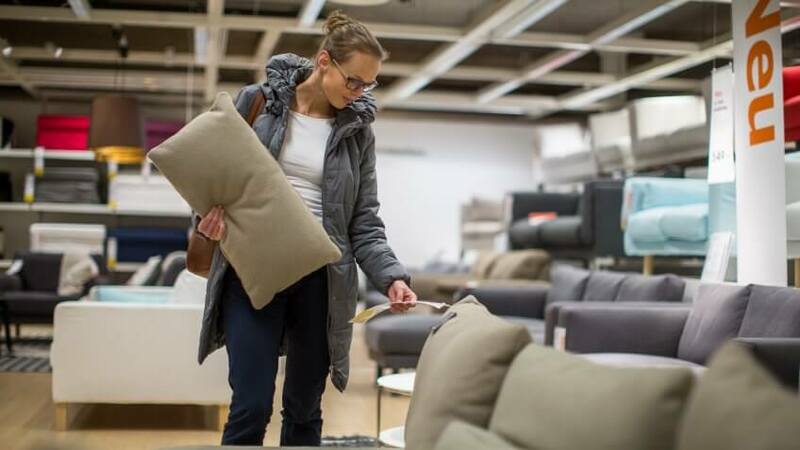 Just like mattresses, furniture goes on deep discount over Memorial Day Weekend. Visit Ashley Furniture's Memorial Day Savings Event in May for deals on everything from sofas to kitchen tables and more. Triple dip at JCPenney when you shop the Memorial Day Sales online. Save up to 15 percent by entering the EBATES15 discount code through the end of 2017 and get 6 percent cash back. Or shop in store to receive the Ebates cash back of 6 percent and save on furniture, window treatments, lighting and home decor. Still looking for more deals? Apply for a JCPenney credit card and you'll get 15 percent off your first purchase plus and extra 5 percent off major appliances. You'll never guess which guilty pleasures Americans spend the most money on.